About World Oceans Day, June 8, 2014 – Neptune 911! Learn – discover the wealth of diverse and beautiful ocean creatures and habitats, how our daily actions affect them, and how we are all interconnected. Change our ways – we are all linked to, and through, the ocean! By taking care of your backyard and helping in your community, you are acting as a caretaker of our ocean. Making small modifications to your everyday habits will help and involving your family, friends, and community will greatly benefit our blue planet! 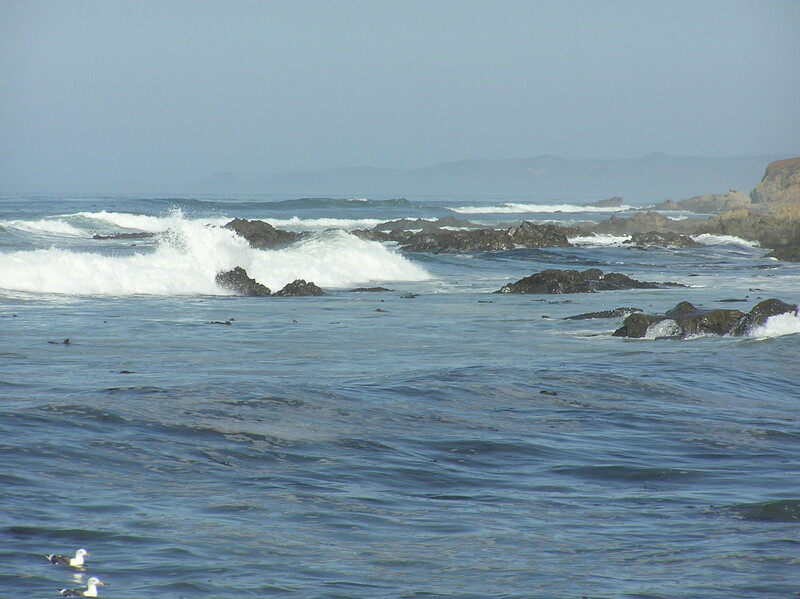 Celebrate – whether you live inland or on the coast we are all connected to the ocean. Take the time to think about how the ocean affects you, and how you affect the ocean, and then organize or participate in activities that celebrate our ocean. The Ocean Project recognizes that there is one world ocean that connects us all. (Just look at an image from space to see that our planet should have been named “Ocean” rather than “Earth.”) Until 2009, we promoted “World Ocean Day” but added the “s” after the United Nations General Assembly passed a resolution in late 2008 officially recognizing June 8th as World Oceans Day. Perhaps one day the UN will embrace the singular “Ocean” but in the meantime, we are following the UN-designated use of World Oceans Day to show solidarity for the conservation of this important resource that connects us all.